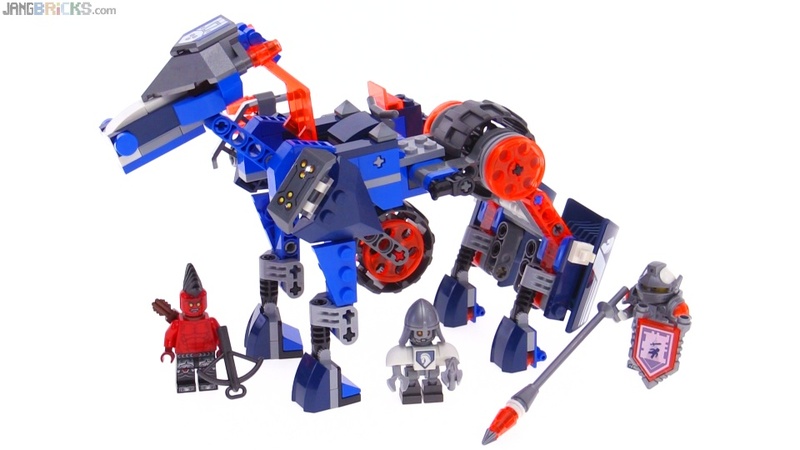 Check it out, a robotic futuristic medieval robot horse that turns into a motorcycle! Hmm. Personally, I think it sounds better than it is. I have no idea why, but at first glance, this set made me think of that Horse from He-Man, Stridor I think it was called. Thank you for all the reviews. I really appreciate them! Youtube link? needs a refresh. the youtube link is not working, could be my browser, but probably not.